Wondering where the market has driven the price of your home? The best way to determine value is with a custom analysis done by a professional who knows your home intimately. 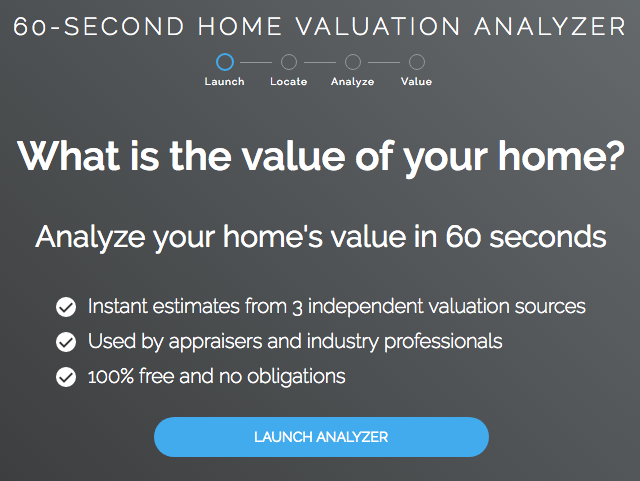 A quick alternative is the Instant Valuation tool in the link below. It will determine 3 values from industry leading sources.